When the summer season approaches, it is a common sight of majority go to hill stations, boating, picnics, and other options which is truly cool. While the scorching sun does not demoralize the travelers and picnic goers, it surely imposes a food safety hazard because of its high temperature. Thus, it is essential to keep the food and beverages fresh cool for as many hours as possible. This is the reason why people often look to crack the puzzle on how to keep a cooler cold the longest, especially during summer. Here are some effective tips and tricks (which some of you may have not heard of before) from us helping you to keep your food preparation cold with your cooler box. This tip is perhaps one of the cleverest ones when it comes to keeping your cooler cold for long hours. 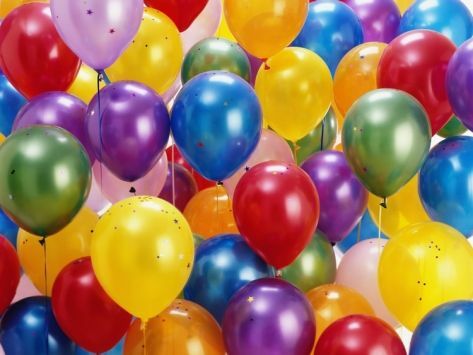 Just grab some balloons, inflate them with water, and put inside a freezer. Do take note that do not fill them too tight, because some space should be left for expansion during the freezing time. While packing your items in the cooler box, place the frozen balloons around your food. As the ice in the frozen balloons take some time to melt, the cooler will stay cool for a long period of time and your food and beverages will not spoil. What's more? Your leafy green will not turn soggy but maintain its crunchiness. This is perhaps the most favorite technique to be used among us to preserve drinks. What you can do is just freeze your cooler prior to use. By doing so, the temperature level inside the cooler is retained for a long period of time even before adding the ice into the cooler. It is also recommended to refrigerate your drinks and other food items before putting them inside the cooler. Do refrigerate them for some 2-3 hours. 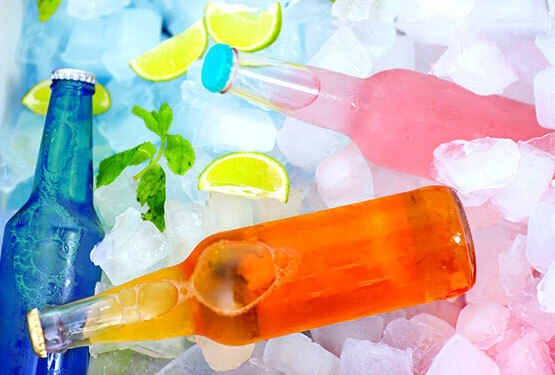 Usually, cold drinks remain cold in a cooler for more than an hour or two without the ice but this depends on the outside and inside temperatures. 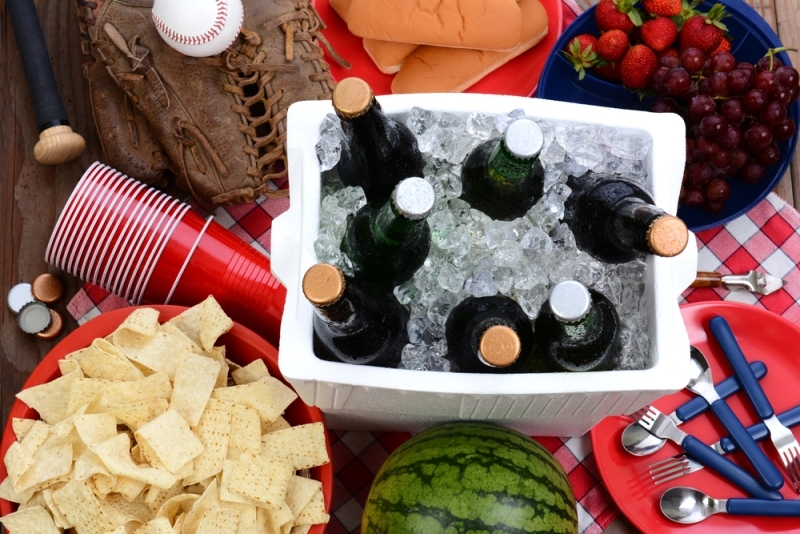 Many of us adapt the habit of putting the ice at the bottom of the cooler while the food and drinks on top. While this strategy does keep your items cold but it does not reach up to its whole frame upwards, as the cold effect then ends up concentrating besides the bottom. Scientifically, cold air goes downwards. Thus, it is wise to put ice on top of all things packed in the cooler. Placing all the items at the bottom first and then putting ice atop means allowing the melted ice to go down to cooler’s bottom. Doing so cools the whole frame of the cooler, which helps in retaining low temperatures for a longer period of time. In a nutshell, here are some of the easiest tips to follow on how to keep a cooler cold the longest. It is important to keep the food fresh and cold in a cooler box, as this helps to prevent bacteria growth which is very unsafe to be consumed. Which way do you prefer? Just try them and you will know! Looking for a cooler box for your camping trip? Check out here!